Tamron 28-75mm f/2.8 Di III RXD FE Lens Firmware Version 2.00 Released ! 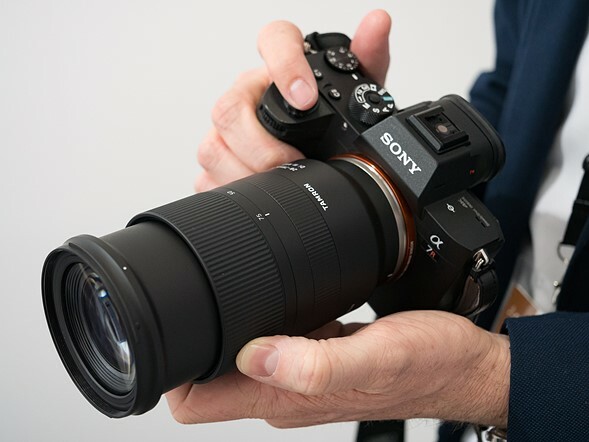 Tamron Japan today has officially released a new firmware update version 2.00 for Tamron 28-75mm f/2.8 Di III RXD FE lens. This update improves the following issues in video shooting mode: 1．Autofocusing operation and loss of focus 2．Flicker on peripheral parts of the image when zooming Tamron 28-75mm f/2.8 Di III RXD Lens is out of stock everywhere, you can pre-order at B&H Photo Video & Adorama & Focus Camera & Amazon.